The Isle of Gigha Heritage Trust is a company limited by guarantee with a charitable status, consisting of an elected board of directors to represent the Isle of Gigha residents. Since its inception, the Isle of Gigha Heritage Trust has created three subsidiary trading companies, which operate the island’s commercial activities (such as the running of three wind turbines). 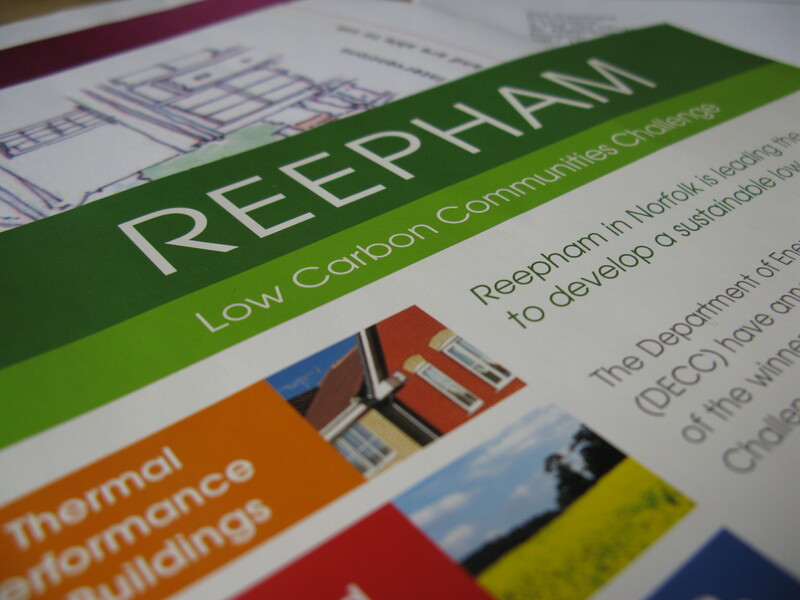 These provide the Trust with financial sustainability and fund regeneration on the island. 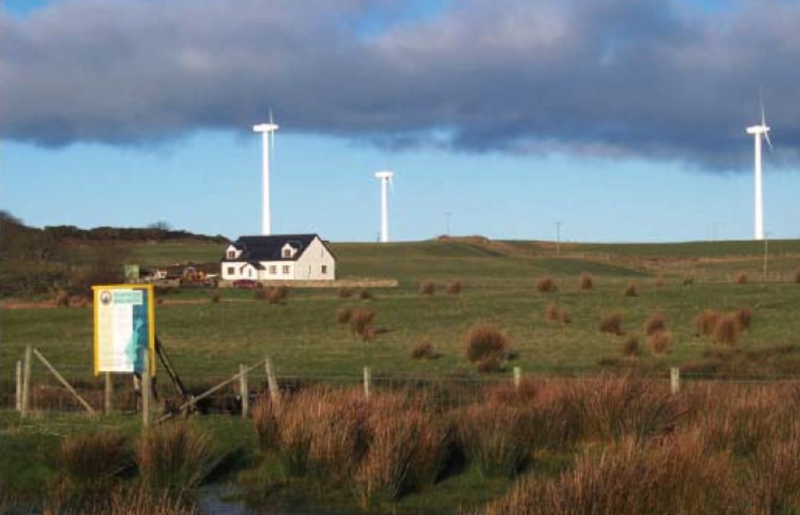 The aims of the Trust in setting up Gigha Renewable Energy Limited were, firstly, to advance community ownership and development on the island; secondly, to promote the financial, social and environmental sustainability of the island; and thirdly, to generate profits to be recycled into other community projects on the island, including housing improvements and energy efficiency measures. This innovation history traces the development of the Isle of Gigha Heritage Trust from its inception (i.e. when the community bought their island from its laird in 2002) through to its development of a portfolio of renewable and energy efficiency projects. CISE is conducting 12 in-depth case studies of community energy projects, to better understand how these innovations emerge, develop, spread and grow. Each case study is written up as an ‘Innovation History’, allowing participants to explain their own individual stories, with researcher reflections and insights inserted into the text. We hope you enjoy our Innovation Histories, we will make them available here throughout 2012 as they are completed.